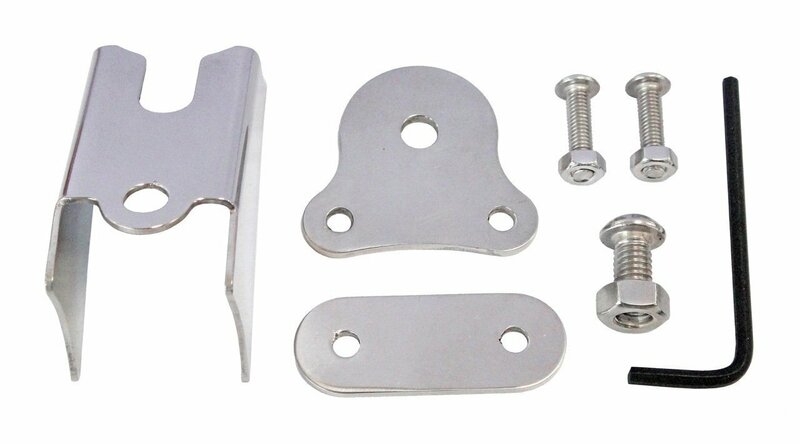 Stainless steel bracket for Dehne digital fuel gauge, fit all split window BUS. No drilling require, bolt to dash grill. Include stainless steel screws and nuts.